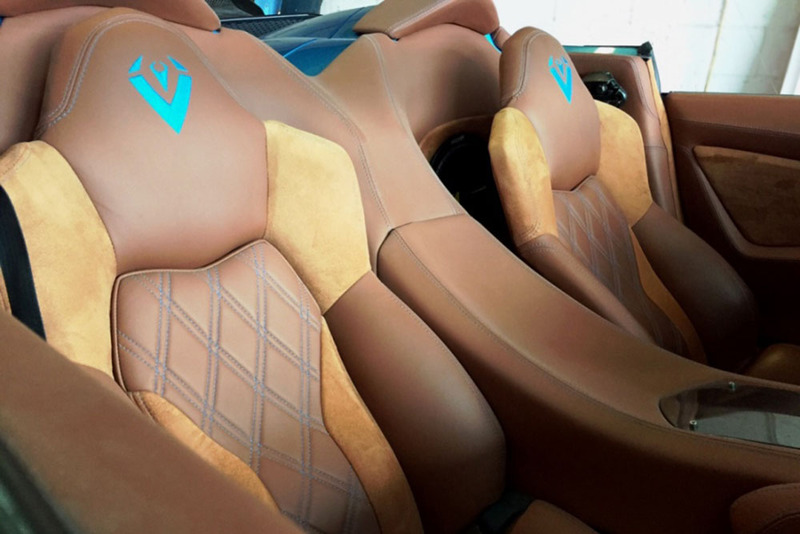 The compete build includes the donor car, professionally installed Vaydor G35 Body kit, with roll cage and interior all the goodies like brake kits, suspension and Rims. Contact us to get a customized quote. Build time is approximently 6 months.